Coach Rob covers a wide range of subjects and questions related to the supplementation of creatine. Learn about loading, dosing, and scientifically proven gains made when utilizing creatine in your supplement regime. 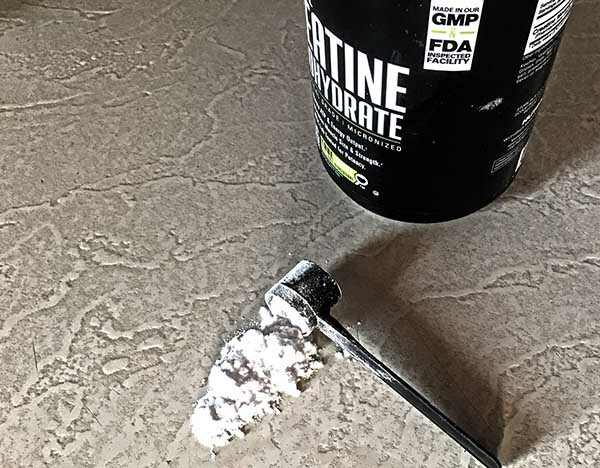 Coach Rob also shares which endurance athletes will truly benefit from creatine along with the best times to utilize creatine. Rob also shares an update on Coach Kelly.